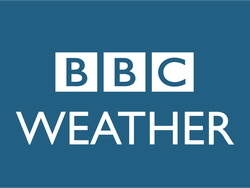 With snow and cold weather conditions impacting our area we have the latest updates and links to useful information. 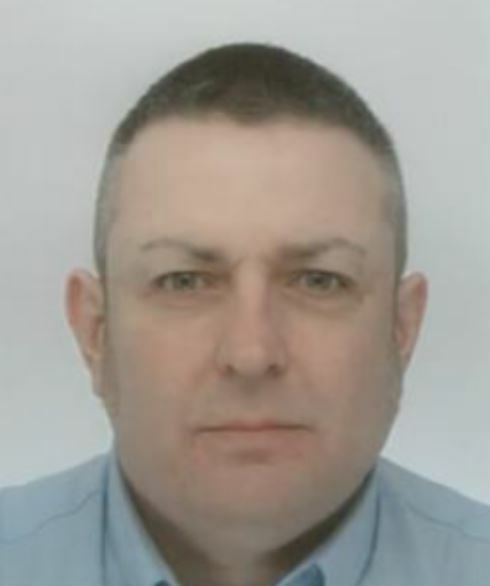 A man from Norden who gambled away a pensioner’s life savings and used the money to treat his partner to expensive jewellery and a lavish holiday has been jailed. 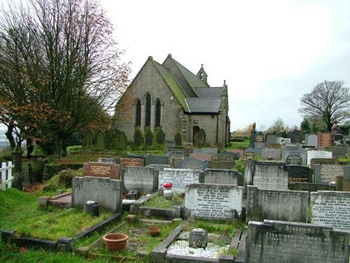 St. John the Baptist (Bircle) Church have announced details of dates for their 2018 heritage open days, along with this years theme which will be 'The Bury Union Workhouse (now Fairfield Hospital). 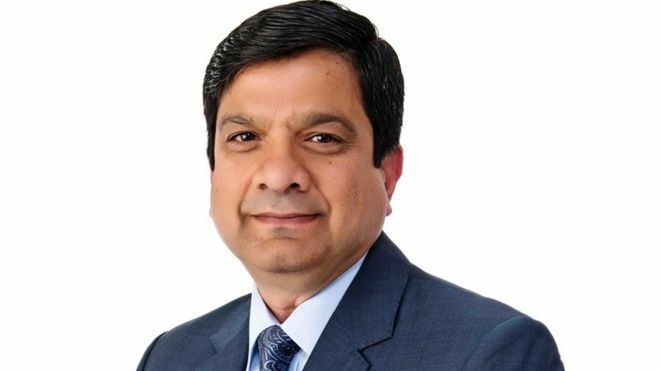 Calls are being made for recently elected Labour Councillor for Spotland & Falinge, Faisal Rana to resign his position following his admission that he voted twice in this years local elections, once in his own ward and then again in Norden. 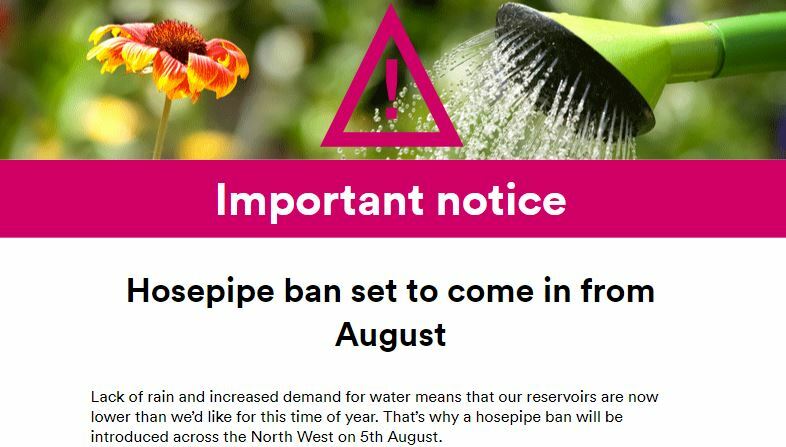 United Utilities have issues the following statement on their website following their announcement that a hosepipe ban will come into force from 5th August. 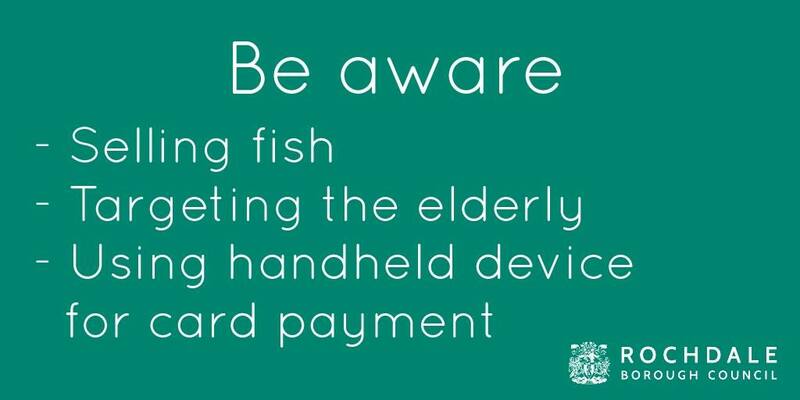 Rochdale Borough Council have issued a warning to residents in the area to be aware of a fishy scam. 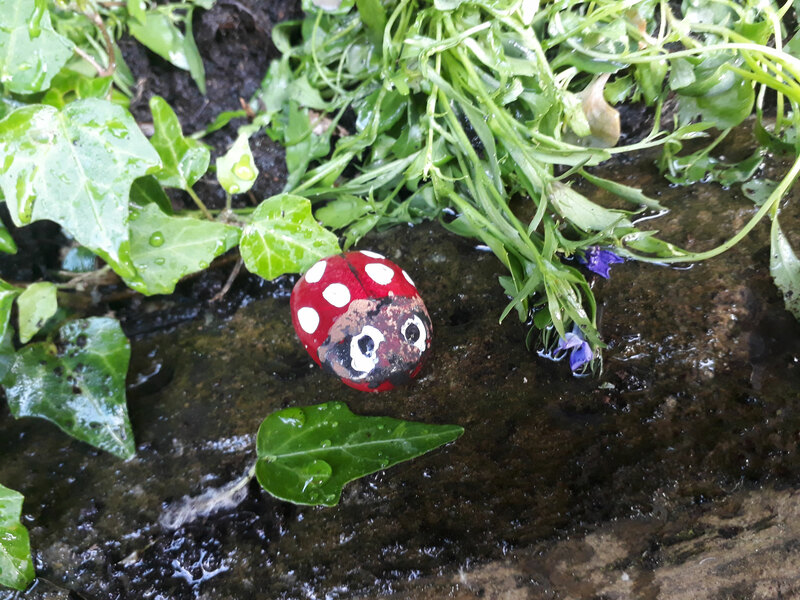 Painted rocks have got Norden & Bamford kids (and Grownups) on the outdoor adventure Trail. 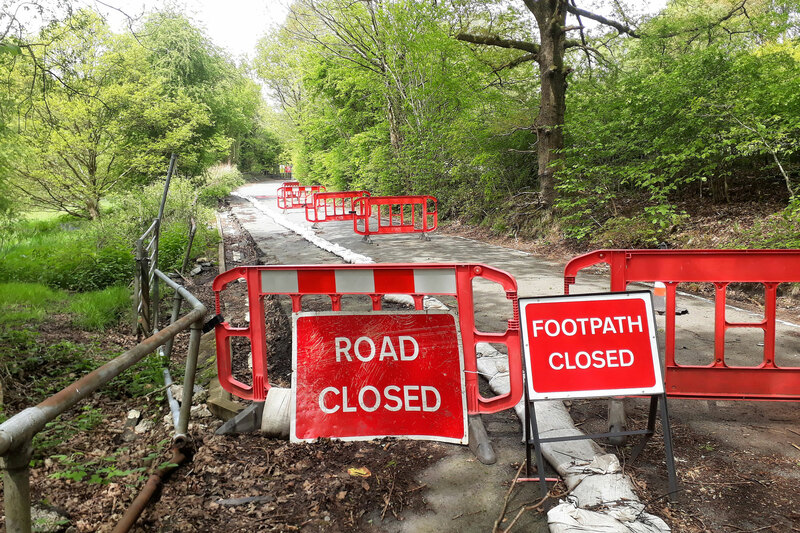 Work has begun to rebuild a section of Ashworth Road which collapsed last year leaving the route close to all vehicular and foot traffic. 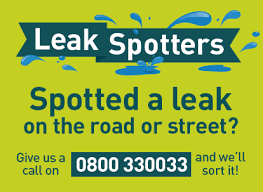 United Utilities have issued a message thanking members of the public for their help in spotting leaks along the water supply network and helping them to save precious water. GMATL (Greater Manchester Accessible Transport Limited) will be holding a 'Ring and Ride' information event at Sparth Community Centre, Norman Road, Rochdale, OL11 4HS on Wednesday 11th April from 13:00 to 14:30.